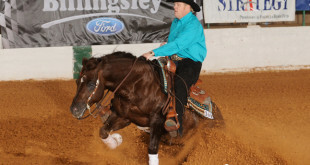 Dr. Pat Garret from Pilot Point talks about the importance of regular seasonal shots for your horse. 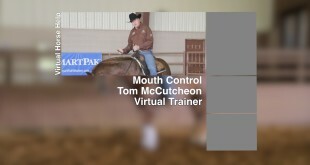 Tom talks about the importance of controlling your horse’s face and maintaining mouth control. VHH Bloopers: What’s my line? Tom can’t seem to remember his lines, and Gunners Special Nite is a little camera shy. VHH Bloopers: What Did I Just Say? 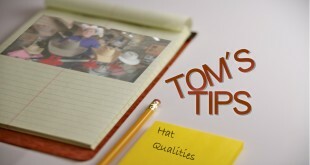 Outtakes of Tom on the VirtualHorseHelp set. What did I just say? 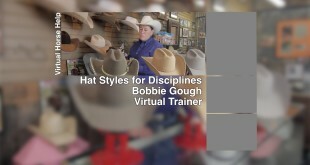 Bobbie Gough from Shorty’s Hattery discusses the different styles and qualities of beaver made hats.